There are only 2 seats left with special discount. Hurry up and buy the course for $189 ONLY!  PenTest W36 promo video from Hakin9 Media Sp. z o.o. SK on Vimeo. Course is ok. However the video is to big in my opinion I appreciate the structure of explaining the communication of devices. With regards to the quiz I find it strange why question “Which argument in ping command set TTL value?” does not give the answer -i. This is the parameter to induce TTL hard coded settings.